Mirror Mirror on the Wall, Who’s the Hackiest of Them All? MIRROR MIRROR, the fourth feature film directed by acclaimed former music video director Tarsem Singh, will be released theatrically on March 30th. The film, which is a retelling of the classic fable of Snow White, will star Julia Roberts, Armie Hammer (THE SOCIAL NETWORK) and Nathan Lane. 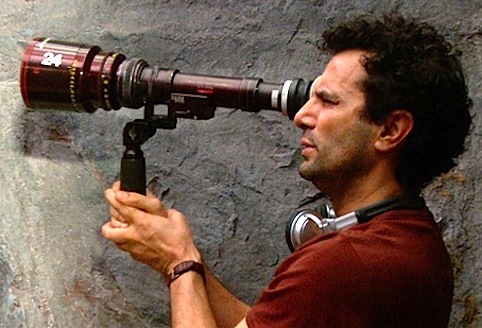 Despite a rather modest filmography (THE CELL, THE FALL, IMMORTALS), Tarsem has been labeled by many as a “visionary” filmmaker, so highly regarded that he is known on a first name basis by the film community. Is he deserving of such acclaim or does his spotty track record as a feature filmmaker contradict his considerable reputation?